With decades of content and digital technology experience, KiwiTech helps transform your business, accelerate workflows, improve operational efficiency, increase customer engagement and generate profit from the digital revolution. 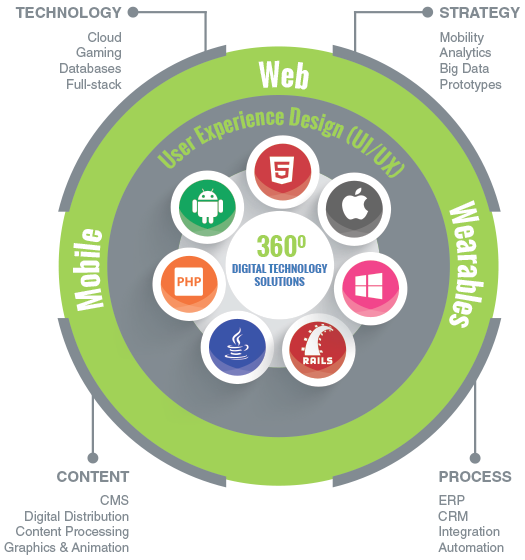 Application Development - Our 360o Digital Center of Excellence is equipped with the tools to design, develop and deploy world-class web and mobile applications. The center offers strong capabilities in product architecture, UI/UX , content processing, back-end strategy and integration. A rigorous development process is at the heart of all our work, and this discipline pays significant dividends in terms of both quality and cost-effectiveness. Our highly skilled developers understand what your application users want from an interface, how it should work and how it should look and feel. Application development is a constant challenge due to periodic upgrades in operating systems, ever-growing device manufacturers, device sizes, and new features. To address this problem, we have created a very rigorous application testing process to make products efficient and reliable. 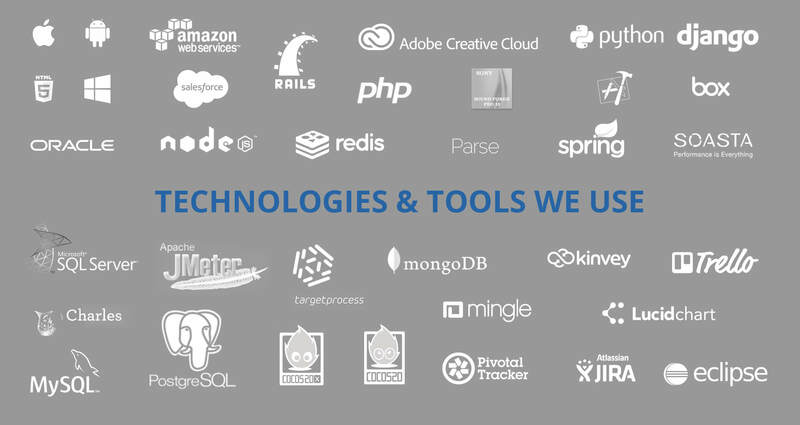 Our comprehensive application testing includes functional testing, cross-platform testing and non-functional testing such as performance, stability and security. 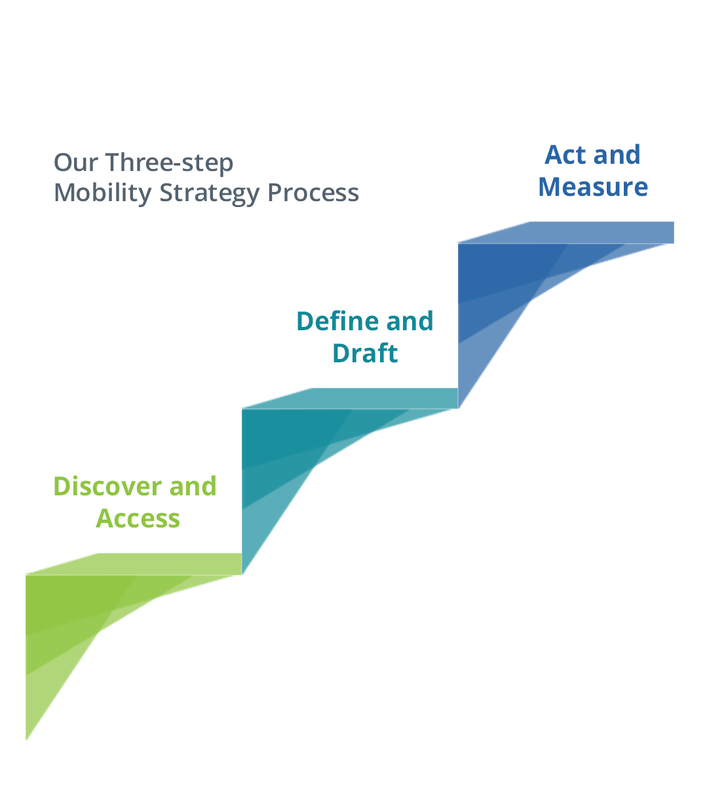 Mobility Consulting – A comprehensive mobile strategy take into consideration not only having a mobile app but the mobility of your data and content in such a way that your customers or users could access information on any device in any form (web or mobile). Our mobility and industry experts engage with you to get a clear understanding of your existing business processes and roadmap. The team leverages ideas from our global engagement with varieties of projects across industries. Managed Services – KiwiTech understands the value of customer relationships and client satisfaction for long-term business profitability. As such, after the deployment of the project, we provide a period of free maintenance and support services which covers bug fixes and production support. We also offer tailor-made cost-effective development services for product enhancement and upgrades to our customers.